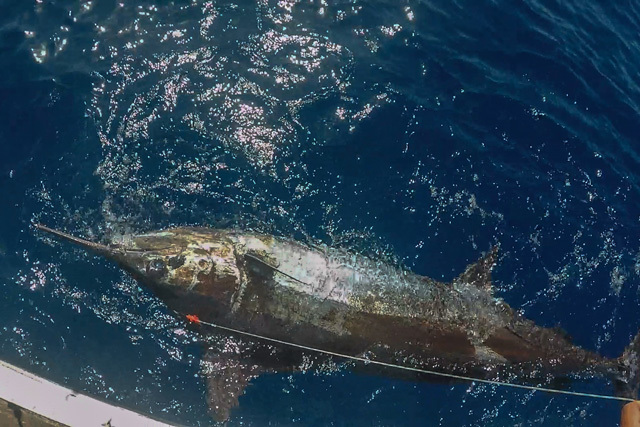 Skipper Graham Venters who operates Gavito in Madeira reports a recent 700lb Blue Marlin caught and released. 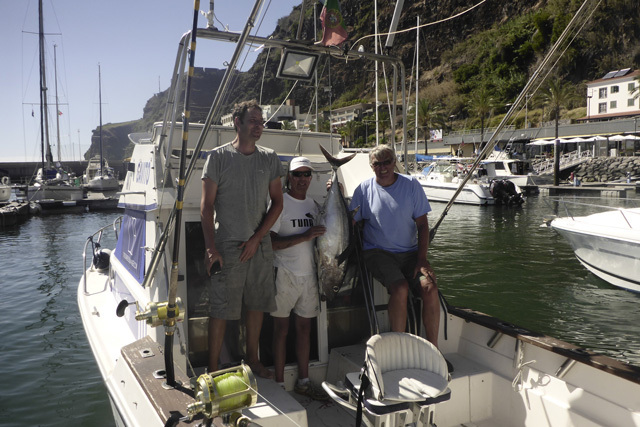 Other fish landed include a hard fighting 52lb Big Eye Tuna. We are taking bookings for the 2017 season.